World AIDS Day Asks: Do You Know Your Status? If there were a way to help more people learn about their HIV status and get faster treatment, wouldn’t you support it? According to the Centers for Disease Control and Prevention (CDC), routine testing could reduce new HIV infections by more than 30 percent every year if all infected individuals learned their HIV status, received treatment, and changed their behavior patterns. Evidence-based policy updates can help Michigan get there. In 2001, the Institute of Medicine (IOM) emphasized prevention services for HIV-infected persons and recommended policies for diagnosing HIV infections earlier to help more people become aware of their infection status and get clinical and prevention services. To do that, IOM and other health professionals have encouraged adoption of routine HIV testing in all health care settings. The CDC agrees with this approach. Twelve years ago, the CDC recommended routinized HIV screening in all adolescents and adults between the ages of 13 and 64, regardless of their risk factors. Routinized testing can help increase diagnoses of HIV infection, destigmatize the testing process, link clinical care with prevention, and ensure immediate access to clinical care for persons with newly identified HIV infection. Plus, proper adherence to antiretroviral therapy can help people living with HIV achieve an undetectable viral load. When that occurs for at least six months, the risk of transferring the virus to a person who does not have it is negligible to nonexistent. 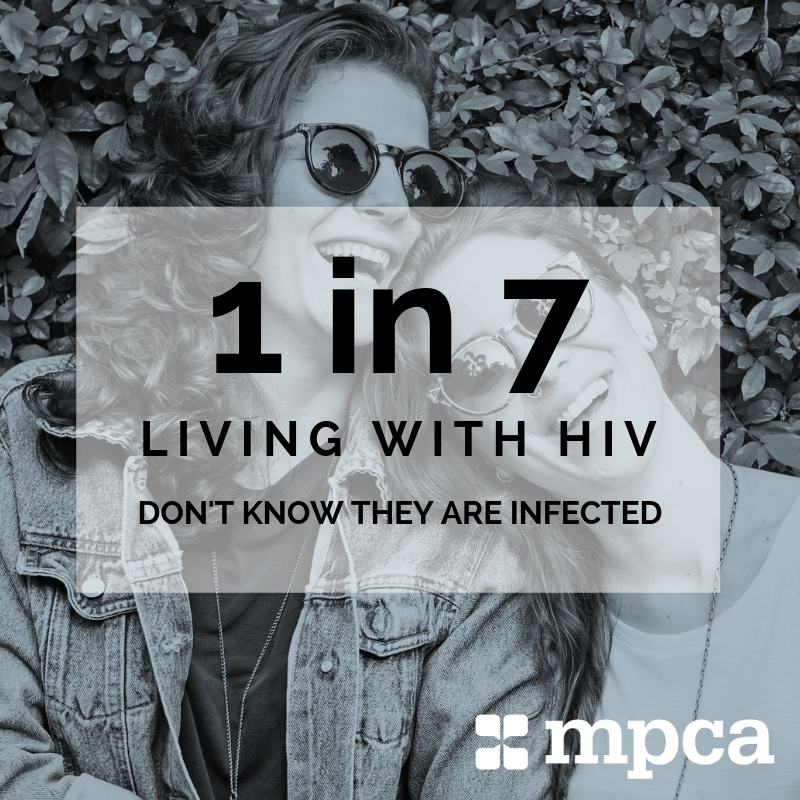 In fact, nearly half of all people living with HIV in the United States cannot transmit HIV to any other person. Health care professionals refer to this state as “undetectable = untransmittable” (U=U). Because HIV disproportionately affects communities and populations served by community health centers, it’s on us to lead the way when it comes to early detection and early treatment. Both are critical to reducing rates of transmission and decreasing the risk of comorbidities, such as hepatitis C.
Many of Michigan’s health centers have been making a concerted effort to routinize testing for HIV — and are leveraging technology to do it. At Great Lakes Bay Health Centers, CDC guidelines on routine HIV testing are integrated into the electronic medical record (EMR). If the EMR shows that a person hasn’t been tested within the guidelines, the provider will be notified during that patient’s next visit. Other health centers, such as Genesee Community Health Center and Traverse Health Clinic, alleviate cost concerns by providing free HIV testing. Community health centers tackle that challenge head on by connecting more patients to comprehensive health and prevention services to reduce barriers to care. They also provide health education, food assistance, housing opportunities, and transportation — all in safe, culturally competent environments. Routinized testing is the gateway to treatment, care, and prevention. This World AIDS Day, don’t just know your status — make a commitment to help your friends, family members, and patients know theirs, too.